Comes with 2 necklaces - Share memories with a special member of your sorority by gifting them this sister necklace. The minimalist, shining bar charm is refreshingly delicate and elegant, making this necklace a great option for layering! 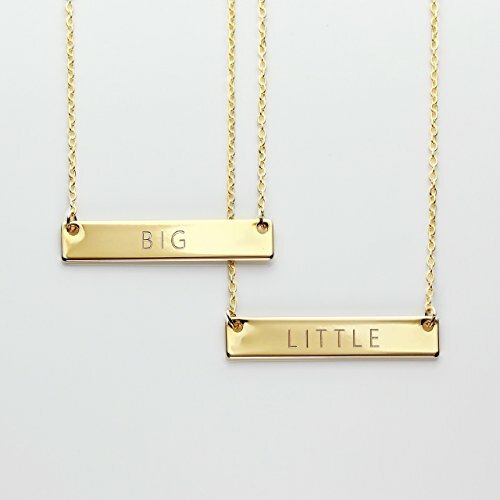 Send one to your Big or Little for a gift that is truly unique.